Once you’ve exhausted your marketing budget to get customers to your e-commerce store, you need to ensure they enjoy the experience and, of course, actually buy. Online shoppers are typically looking for convenience, so a quick and easy buying process will go a long way to encouraging customers to purchase. If you improve your site to smooth the buying process, you can increase sales without having to spend any more of your precious marketing dollars. With the above in mind, this post will outline four ways you can improve your e-commerce store to boost sales, with a couple of tips on how to achieve them with your WordPress e-commerce site for good measure too. Somewhere along the line, it became standard to have users create an account to make online purchases. However, forcing users to register means they have to decide how much they trust you before even completing their first transaction, then go through an often tedious sign-up process. If your e-commerce site only has a few dozen products, then search may not be an issue for you. However, a site with a hundred or more products can be frustrating for users to use if they cannot find what they are looking for. A good search function with autocomplete, partial matches and suggested products will help your users find what they are looking for quickly so they can make their purchases. 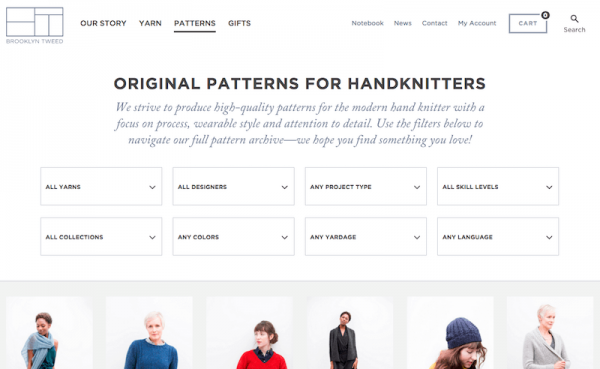 The Brooklyn Tweed website makes good use of a filtered search to help customers narrow down their options. Plugins like SearchWP and FacetWP will supercharge your site search. Again, if you have a small site with only a few products, you should be okay. However, a deep site with many categories and subcategories or a buying process with multiple steps can leave a customer feeling lost and confused. Breadcrumb navigation is an easy way to help your customers locate themselves within your site. It also enables them to jump to other areas in one click, rather than navigating through menus. 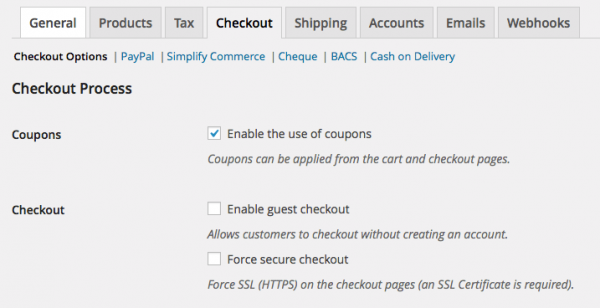 WooCommerce has breadcrumbs enabled by default (use it wisely! ), but plugins like Breadcrumb NavXT and Breadcrumb Trail are popular options for adding breadcrumb navigation if you’re using an alternative e-commerce solution. 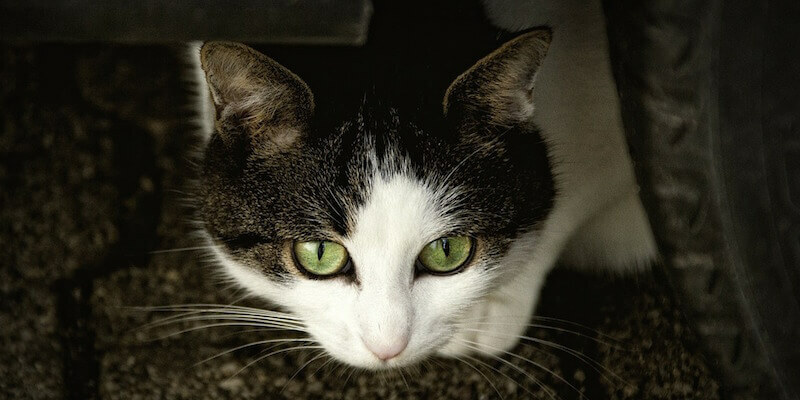 Breadcrumb NavXT is a very popular option for enabling breadcrumbs in WordPress sites. If your customers are looking at specific products on your e-commerce site, they may be interested in other similar products or accessories for their purchase. They may not even know that you have these other products that they might want to buy. Showing the customer related items saves them time and makes it easy for them to add to their purchase. WooCommerce makes linking products very simple and you can set up related products to display on the product detail pages. 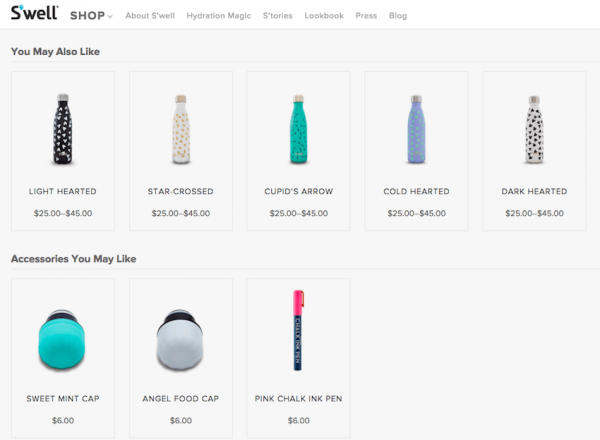 The Swell Shop (built with WooCommerce) makes good use of related products. Some small changes to your e-commerce site can help to make the buying process quicker and easier, which can help you to increase revenues from customers already visiting your site. We have given you a few ideas here, but we would love to hear some other tips you think we should have listed, so fire away in the comments section below! And if you need help with your WordPress e-commerce store, just let us know.